At DJ2K we are proud to be a preferred supplier at so many of London and the Home Counties’ most prestigious and stunning venues. Our record in delivering sensational DJ, décor and other entertainment services at these magnificent places is second to none. Quite rightly these venues have the highest of standards. Their guests have the highest of expectations. And we have received the highest of accolades; a position as preferred partner and recommended DJ. “Having worked with DJ2K for many years, I would not hesitate to recommend their outstanding services. They truly are a joy to work with, taking as much attention to detail for our clients’ needs as we do. Alongside supporting ourselves as a venue and our clients throughout the build up to, and the actual event on the day. DJ2K have provided us with many DJs ranging from Christmas party nights, launch parties and countless weddings. On every occasion Danny and the team have been punctual, professional and demonstrated a service and performance that is a cut above the rest in the industry. I cannot praise enough the talent, dedication and professionalism of this exceptional company”. What makes these venues, and our preferred supplier status, so special? A picturesque Kent wedding venue, Hever Castle is a stunning location for weddings, civil ceremonies and receptions near the Kent/Surrey/Sussex border. 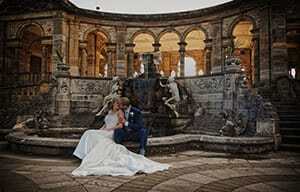 Functions can take place in amazing castle rooms, marquees in beautiful grounds and in the breath-taking Italian Garden. 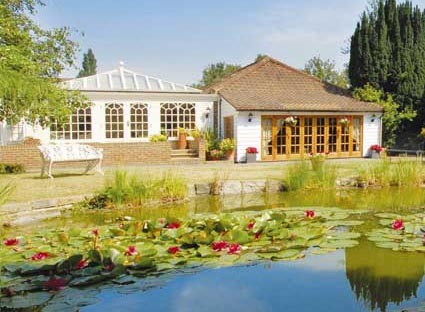 Idyllic and unique venue in the picturesque village of Ripley in Surrey. 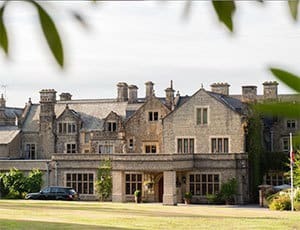 Beautifully set in 93 acres of Sussex parkland with panoramic views of the South downs, South Lodge is an idyllic location for a celebration to remember for the rest of your life. 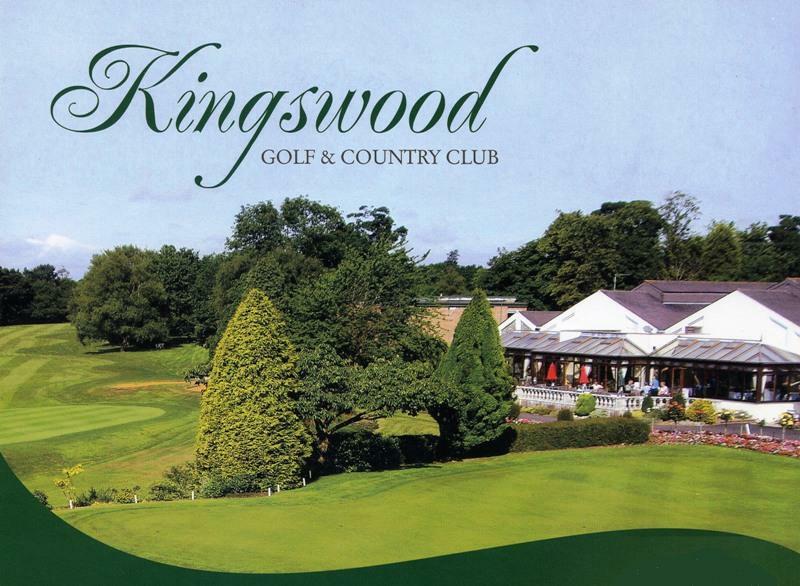 For a wedding to remember, choose the spectacular backdrop of the Royal Berkshire in Sunninghill near Ascot. An 18th century country house with stunning grounds. A beautiful Georgian Mansion that has been lovingly restored to create an outstanding wedding venue in the heart of Richmond Park. 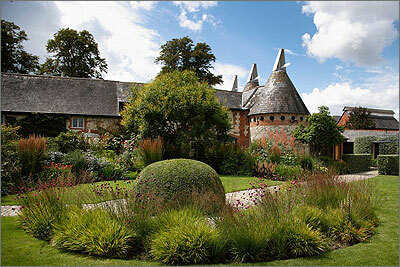 Converted barn for exclusive wedding and celebration hire with walled garden and event services. 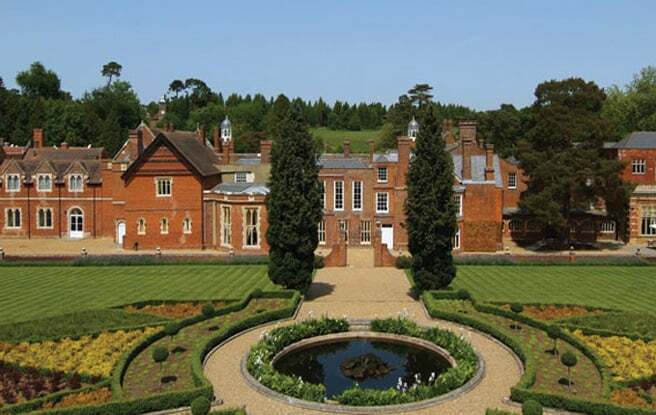 Exclusive and luxury wedding venue in Surrey, with a range of stunning rooms. On the doorstep of Big Ben, Westminster and Buckingham Palace, this fantastically located hotel is a chic, stunning choice for events. Nonsuch Mansion is a Georgian Gem set in stunning manicured grounds in Cheam, Surrey. A superb choice for a beautiful wedding, fabulous party or unique corporate event. A 4 Star Luxury Hotel in Westminster, Central London. Close to St James’s Park, Buckingham Palace and Westminster Abbey. A stunning contemporary barn wedding venue in Surrey available for your civil wedding ceremony, civil partnership ceremony or wedding reception. 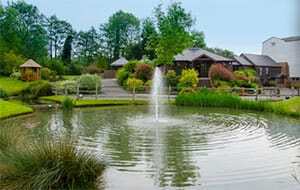 This hidden gem lies in a secluded waterside location and is only 15 miles from London. A little hidden gem just south of Dorking in Surrey, Gildings Barns offer the ultimate romantic wedding venue, and a quiet and beautiful rustic setting for any private or corporate event. The interconnecting traditional oak-framed barns create an enchanting and unique atmosphere. 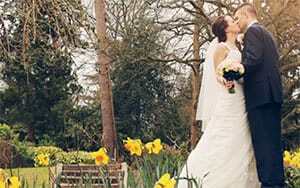 The sophisticated heritage of De Vere Wotton House, Surrey, adds a level of style to any wedding celebration. 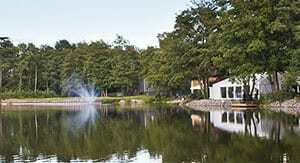 Silvermere’s Inn on the Lake is the ideal venue for your special celebration. With a range of beautiful suites and The Island boasting unrivaled lakeside views in your very own marquee, Silvermere has it all. Unwind in the rustic tranquility that is Oaks Farm. Just ten miles from London and a stone’s throw from Croydon and Bromley, this idyllic wedding venue is set against a backdrop of rolling hills and rural beauty. Located in Berkshire, this manor house steeped with history and set in a peaceful location, is the perfect setting for your wedding. Pure elegance is to be found in their elegant wedding suite, private patios and bar. 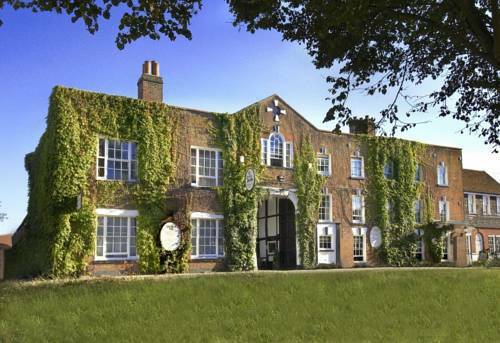 Set in beautiful Berkshire, Castle Hotel is a magical setting for your very special occasion and can accommodate 260 guests, more than any other venue in Windsor. Enjoy a combination of historic features and contemporary boutique design. 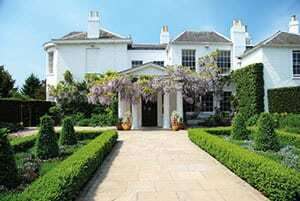 A beautiful and serene wedding venue in leafy Surrey, offering creative and all-inclusive luxury wedding packages at affordable prices.